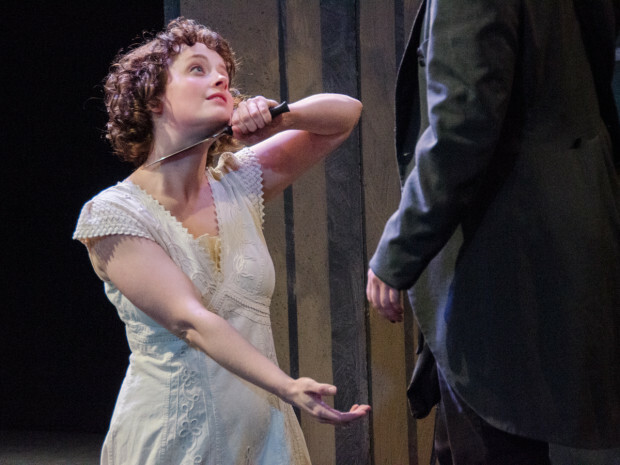 Michael Grossberg previews AVLT’s production of Cymbeline in this Thursday’s Weekender. Mr. Grossberg spoke with Director Brian Evans and actors Acacia Duncan and Drew Eberly. 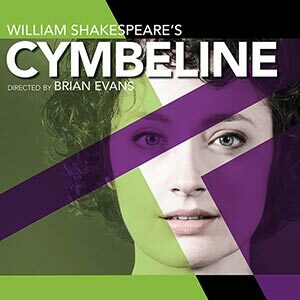 Check out the article to find out why this production is “Shakespeare for adults” and why it’s not exactly a romance.